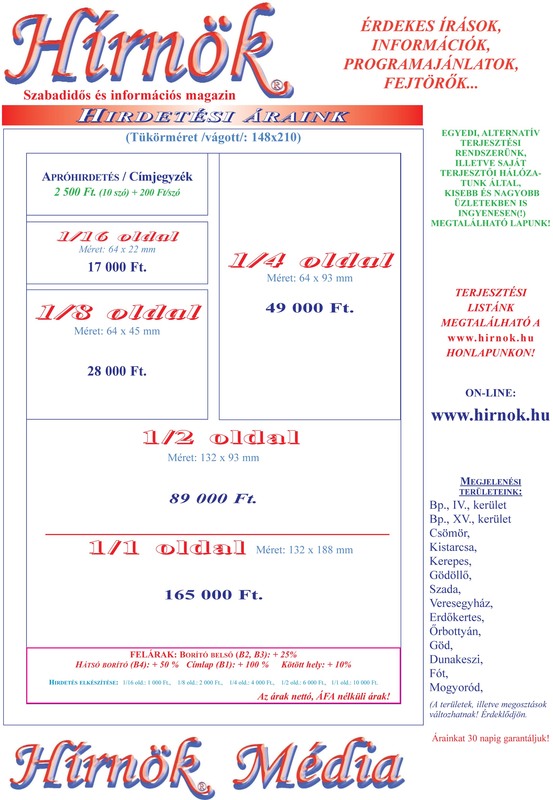 by Hírnök Média · Published 2017. 02. 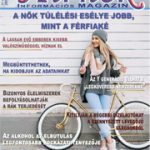 23.
by Hírnök Média · Published 2017. 02. 14.